1-3 December: Tuck into a kelong Christmas dinner, attend a botanical art workshop, and get in on the Star Wars craze! With less than a month to go before the new year, it’s time to start searching for your perfect countdown venue. 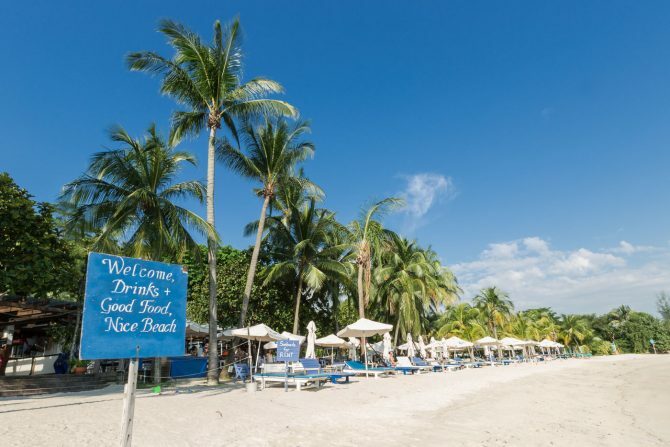 This New Year’s Eve, opt for a unique experience at Coastes and Sand Bar located on the golden stretch of Siloso Beach Sentosa. Beat the city crowd and ring in 2018 with an all-you-can-eat buffet spread and a lit beach party as Stephen Francis & Friends featuring Beverly Morata fill the starry night with Pop classics with a twist of Jazz, Funk, and Soul. Tickets go for $70 for adults and $35 for children, but Weekender readers like yourself get a special treat. Use promo code weekenderxcoastes to score 10% off when you book before 17 December.